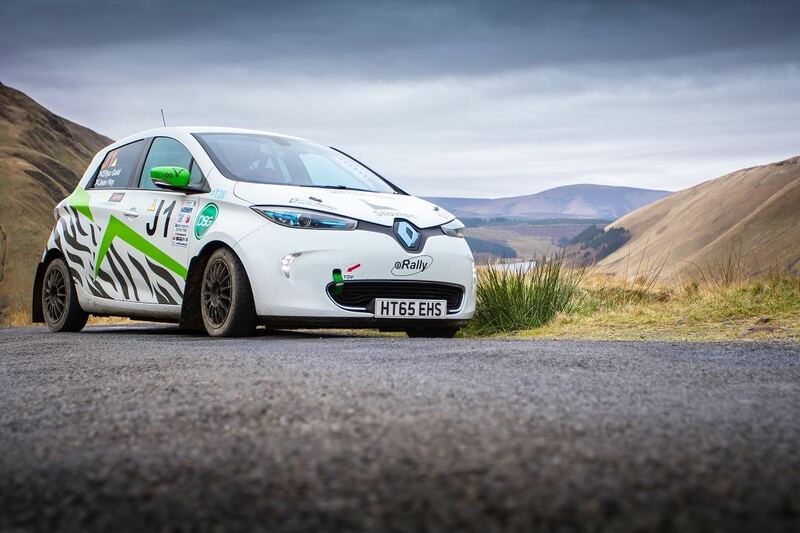 Cultra 2017 will see the Irish launch of eRally’s fully-electric rally car, this popular concept is based on the Renault Zoe and is the first fully-electric rally car to be inspected for a competition log book. During the day, the team will be doing demo runs up the technical Hillclimb course, with ex-Juniors rally drivers at the wheel. Visitors to the event are most welcome to come and meet the Team who will be based in the Manor Rear car park between S.T.E.M. and Go Motorsport display. 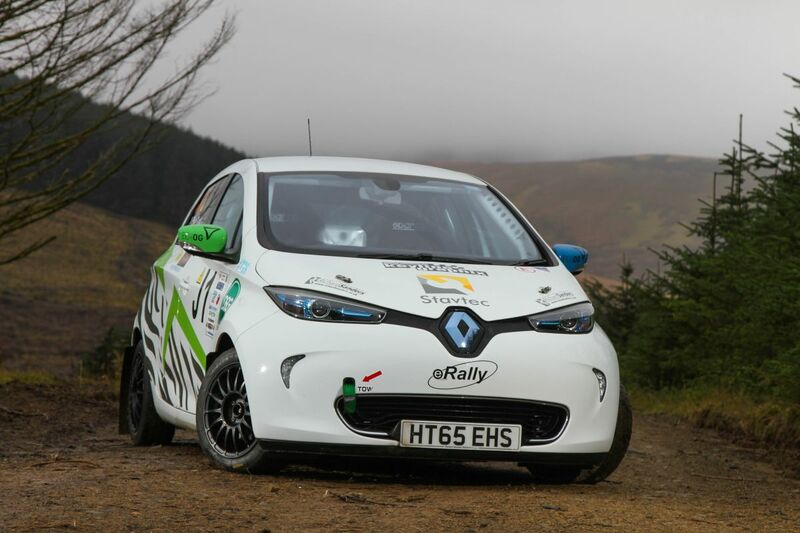 The Zoe will form the blue-print for future eRally cars, which will give further help and support to the many Junior Rally Championships throughout the UK. 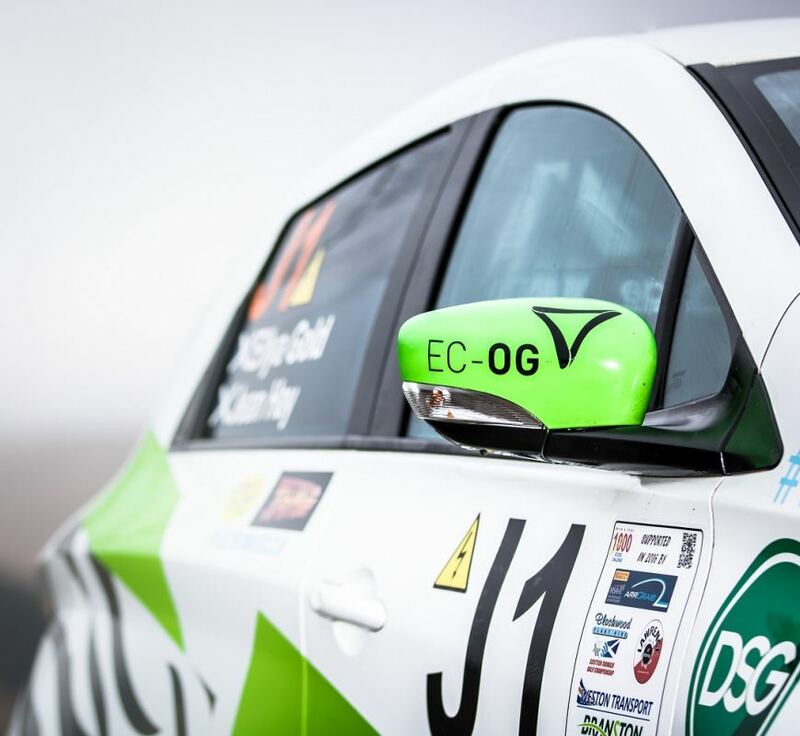 These junior championships for 14-17 year olds are vital in nurturing future rally talent in UK. 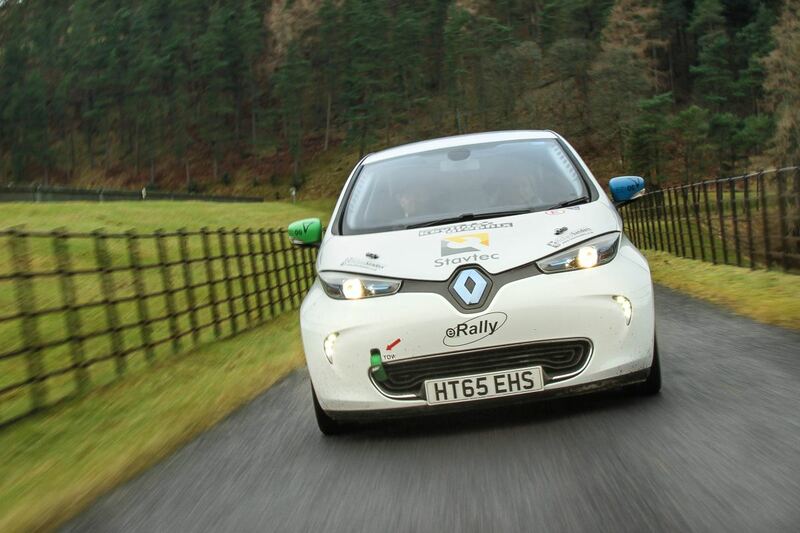 The eRally Zoe is aimed at bringing new drivers and sponsors to these various series and help future-proof the sport. 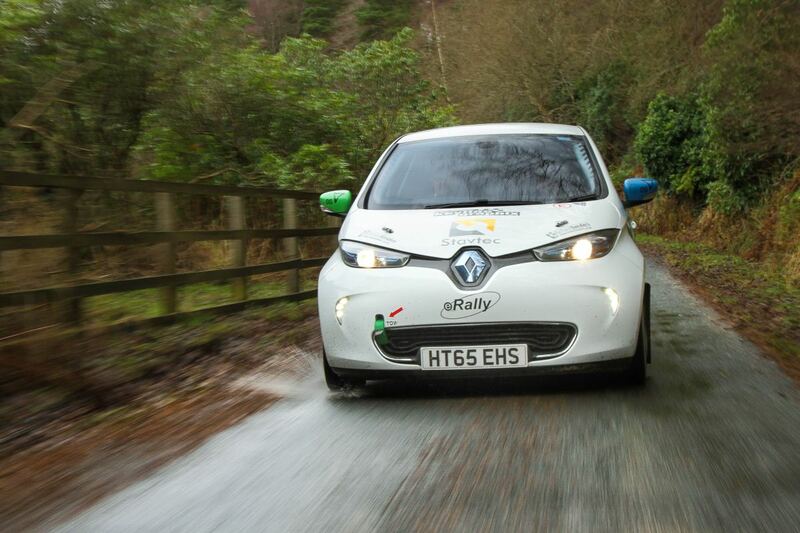 The eRally Zoe debuted last June in Coventry in front of 120,000 spectators, with Robert Llewellyn in the passenger seat, filming for his Fully Charged programme. 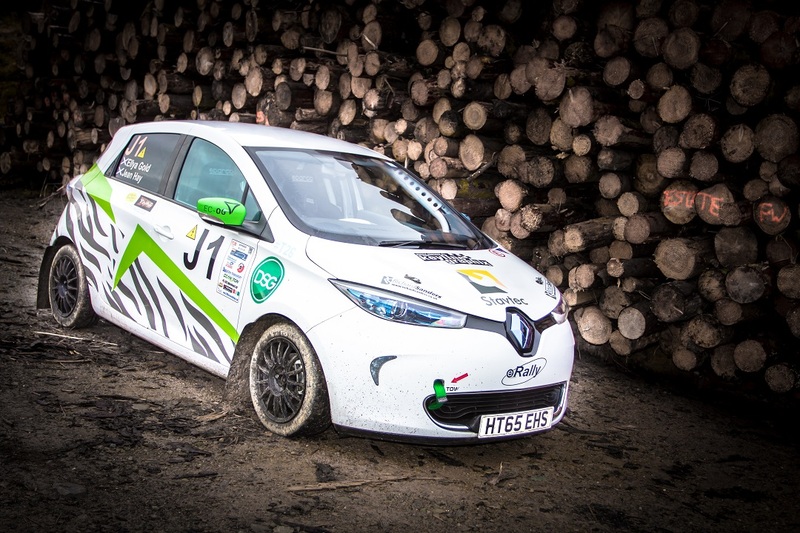 Since then the team have been out testing with reigning Scottish Junior Rally Champion, Finlay Retson. 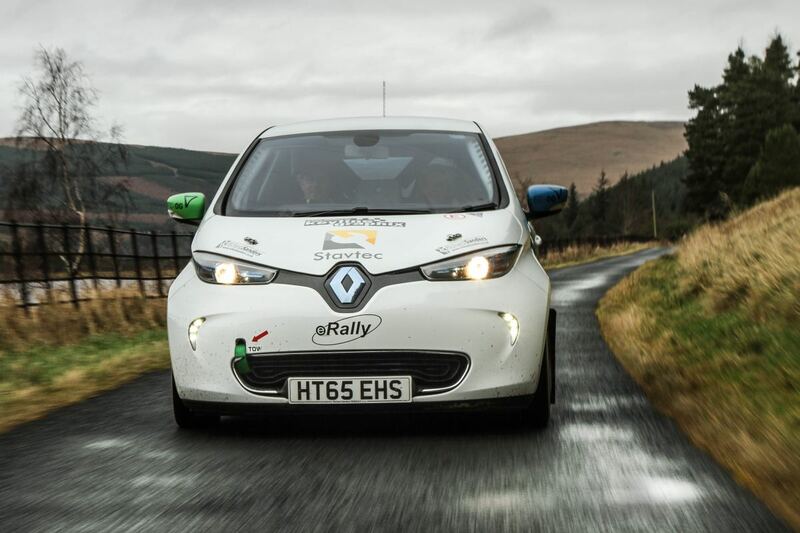 Team eRally are looking forward to their first trip to Northern Ireland and are delighted to have been invited by the organisers to demo their unique rally car at Cultra, especially as it is their first trip across the water from Scotland. eRally would like to thank their sponsors who made this trip possible, DSG Renault (Morecambe) and Lightning Tools for providing apps for Microsoft SharePoint. TSCC President and Cultra Event Co-ordinator William Heaney commented: “We’re delighted that eRally have chosen Cultra 2017 for the Irish launch of this exciting innovation in motorsport.